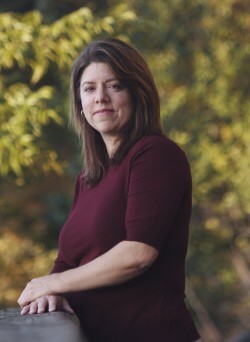 Award-winning author Marie Harte has been writing professionally since 2005. She’s both a NY Times and USA Today bestselling author and has written over 110 books and counting. Marie writes books with heat and humor. She writes independently and for several publishers, to include Sourcebooks and Entangled. Though currently focused on contemporary romance, she also writes paranormal and romantic suspense. Basically, everything romance with a touch of spice. Before turning to writing full-time, she earned a B.A. in English from Pennsylvania State University, spent several years in the United States Marine Corps as a communications officer, and worked for several companies in logistics and IT. Marie currently lives in Central Oregon with her family. There’s nothing she likes more than finding a good book to read and a great cup of coffee to drink. Marie is currently represented by Nicole Resciniti of the Seymour Agency.